At Pheasant Glen we provide our guests with practice facilities to warm up prior to teeing off or to spend quality time working on their game. 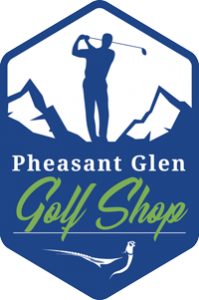 Guests paying green fees to play Pheasant Glen can purchase buckets of balls (40) for $5.00 each.  Guests that have not paid a green fee to play Pheasant Glen may purchase a practice pass for $20.00 for daily use of our putting green, short game area for chipping, pitching and sand as well as unlimited balls on the driving range. We do not sell individual buckets of balls to those who have not paid a green fee.